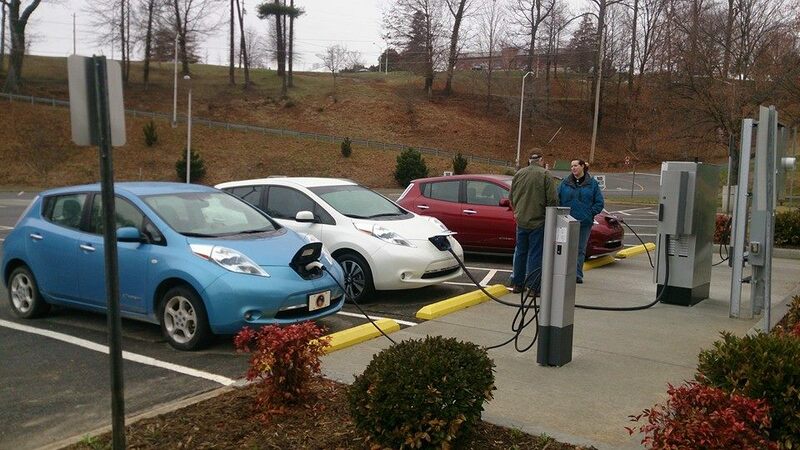 Asheville’s First DC Quick Charger is Online! 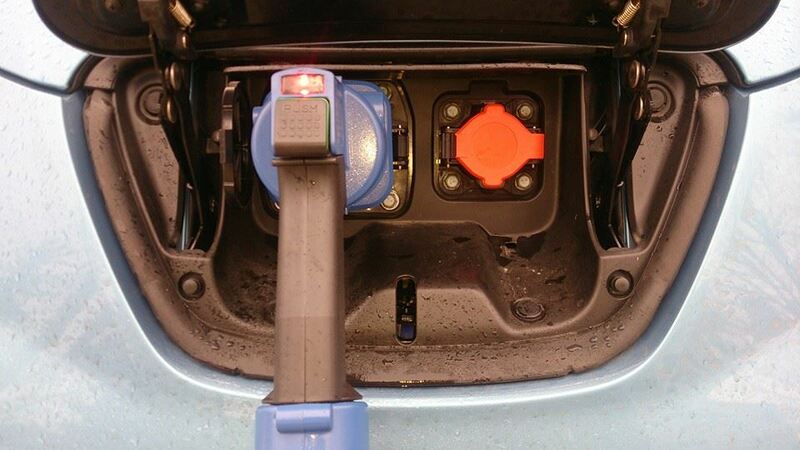 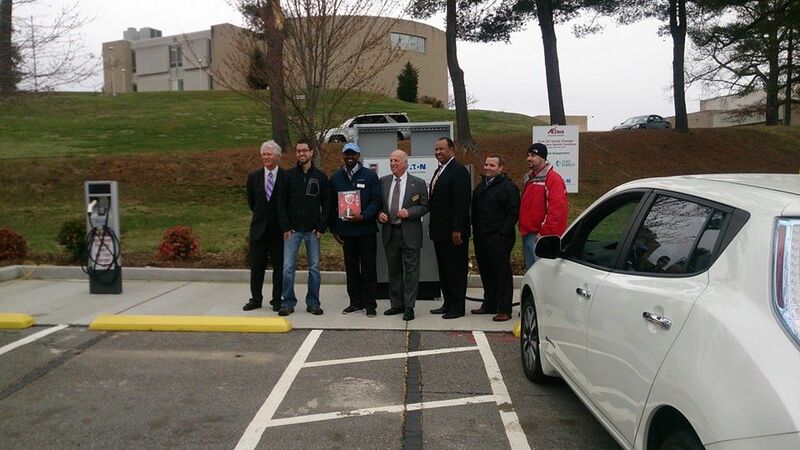 On Friday, March 13 2015 Asheville North Carolina’s first DC Quick Charger was powered up for the first official time! 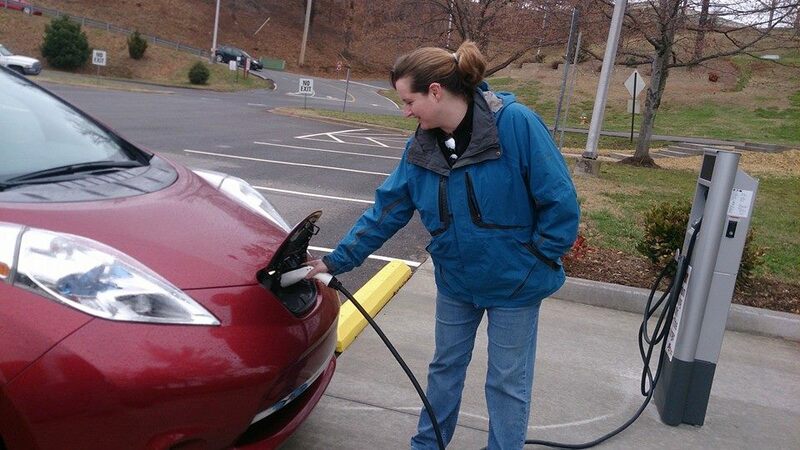 This charger has been in the works for many months and finally it is available for anyone with a plug in vehicle to access and charge up in as little as 30 minuets! 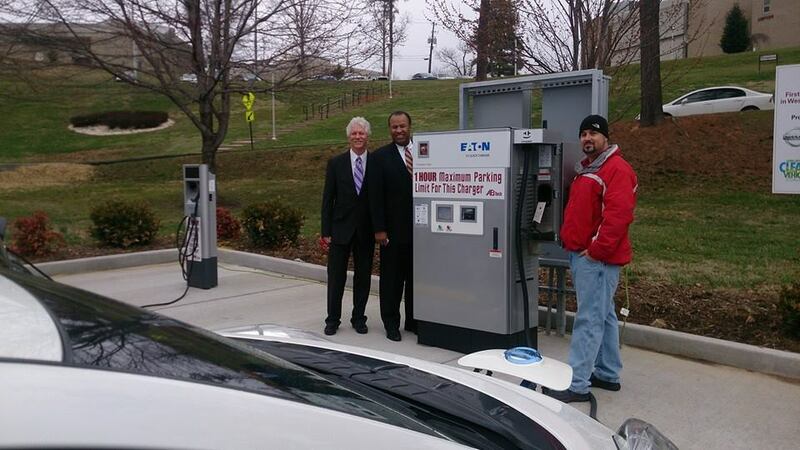 This new Eaton CHAdeMO charging station is located on the campus of Asheville-Buncombe Technical Community College. 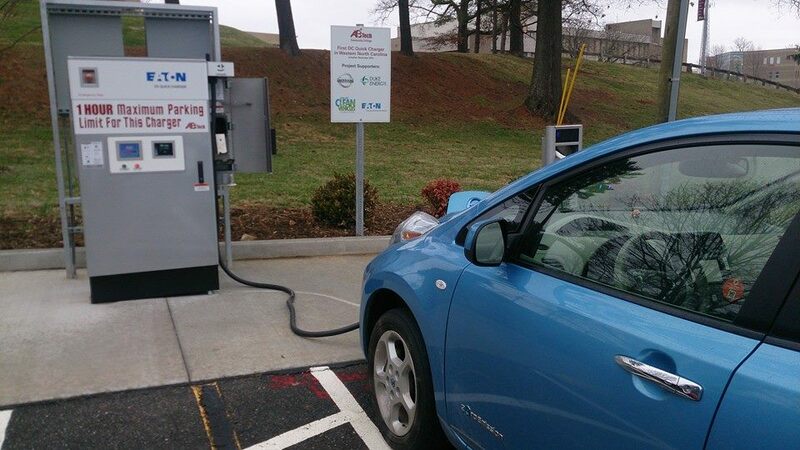 The location also includes two Level 2 Eaton chargers as well.